Writing is one of the most effective forms of communication, and whether you’re a college student finishing a term paper or a published journalist drafting an article, a well-polished document will communicate your point best. However, even the best writers fall victim to spelling and grammatical errors, and you can avoid these mishaps with a subscription to WhiteSmoke Writing Assistant, which you can buy for as low as $19. 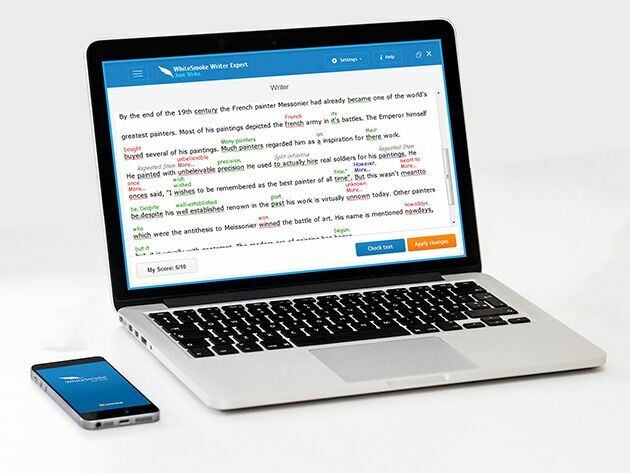 WhiteSmoke Writing Assistant is a program that uses AI algorithms to identify grammar, spelling, punctuation, and style errors in your written work. 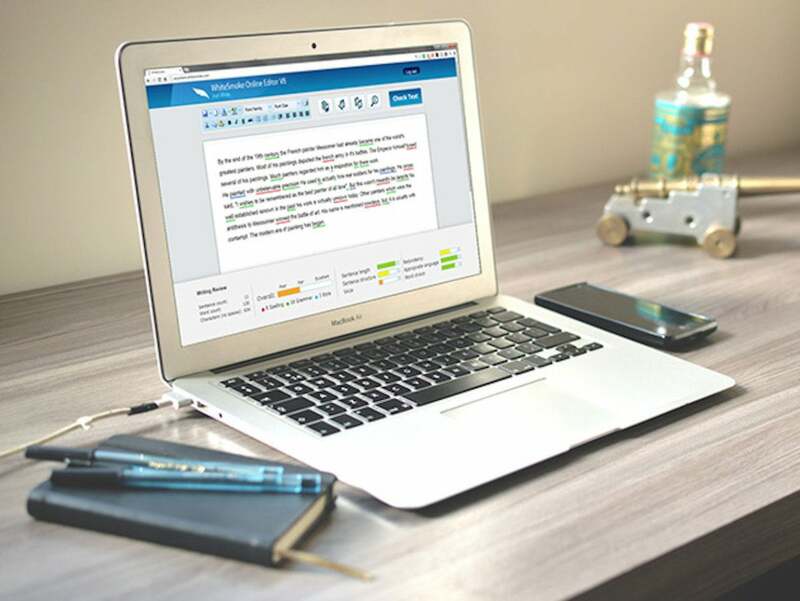 It also packs additional features, such as a translator for over 50 languages, English grammar video tutorials, document templates, and a database that screens for potential plagiarism. WhiteSmoke can be used on both desktops and mobile devices, so you can write to your heart’s content on any device with peace of mind. Finally, subscribers receive access to all future product updates and features. If you want to write well-polished emails, papers, and articles, you can find 1-year and lifetime subscriptions to WhiteSmoke Writing Assistant on sale in the Macworld Shop for $19 and $79 respectively.